Another season has gone, another average driving distance gain, last season the average overall 7 main tours was an average gain of 1,7 yards. This follows the previous year when the average increased by 3 yards. Which begs the question, is it now time to regulate technology including clubs and balls? The players nowadays (more than ever) are pure athletes but the main reason for year on year increases is the improvements in modern technology. Tour players are more able to overpower courses, use launch monitor technology and map greens to make the game easier every year. Do you agree, have we gone too far and should we regulate what happens on tour? 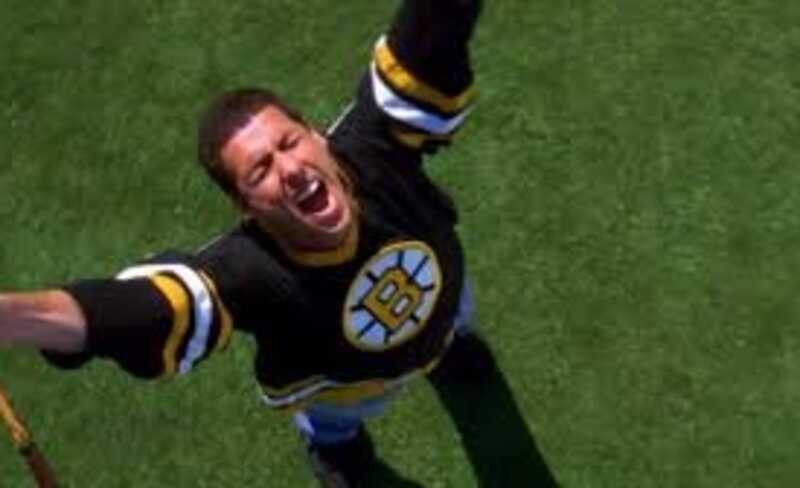 Or will they all end up like Happy Gilmore?